The bond that is formed between you and your pet is strong and lasting. We understand the pain and sense of grief that the loss of a pet brings. We hope that the information here will help you during this time to understand the options available to you and to answer many of the frequently asked questions. Should you have any questions, we are always here to help. Understanding the options and procedures means that decisions can be made more easily at a time of grief and stress. What is best for my pet (and us)? When your pet gets old it is often difficult to know whether they are pain free and enjoying life, or if they are suffering from a severe illness or injury, what is best for them. 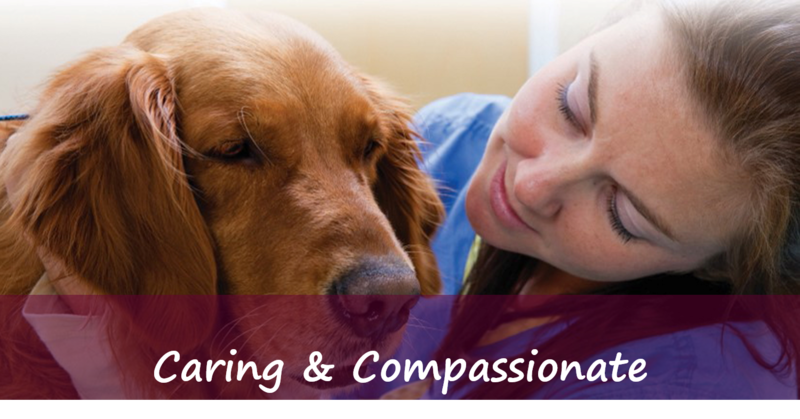 Your vet will be able to talk you through the options available to treat your pet to help you to decide what is best for them and for you emotionally, practically and financially. What happens if I decide to have my pet put to sleep? If you decide to put your pet to sleep, we will ask you to bring your pet to us at the end of one of our consultation periods; this ensures you are not caught up in the middle of a busy consultation period and gives you time with your pet after they have passed away. Should a more unexpected event occur that means a decision is made more quickly to put your pet to sleep, for example on the results of examination, tests or sudden injury, then we will always be sensitive to the situation. We totally understand that some owners wish to be with their pet when they are put to sleep, whilst others find this emotionally too difficult. Either way, we will treat you and your pet with the utmost care and respect. Your vet will explain what they will do and what you should expect. They will also ask you whether you wish to hold your pet if you have decided to be present. Your pet may be sedated before being injected with the anaesthetic. The amount of anaesthetic given means your pet will quickly fall asleep and then pass away painlessly. When a pet is put to sleep there is often an automatic reflex by the body, which seems to “take a breath” after the pet has passed away. This can be a little disconcerting if you are not aware that it may happen and why. Can my pet be put to sleep at home? Yes. We understand that it may be more comforting for this to occur at home, especially when you may wish to bury your pet in your garden. What happens to my pet’s body? You have the choice of either taking your pet home to bury or to arrange a cremation with a pet crematorium, or you can leave it to us to make all the cremation arrangements on your behalf - most owners decide the latter. Your pet is collected overnight by Pet Cremation Services and cremated the following day. What is the cost to put my pet to sleep? This is dependent on the size of your pet, and whether they are already an inpatient at the Hospital. What cremation options are available? 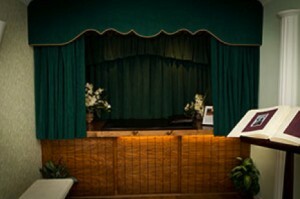 We have used the services of Pet Cremation Services for many years. They are a national pet crematorium based near Northampton and are fully licensed and frequently inspected by regulatory authorities. Pet Cremation Services’ philosophy is to treat every pet with the dignity and respect they deserve, and a service that is second to none. You may wish to attend the cremation of your pet and utilise the Farewell Room, or garden of reflection. If attending the cremation, please ensure that your inform us before your pet taken to the crematorium so that arrangements can be made with Pet Cremation Services. The crematorium apply a Chapel Fee to attend the cremation, which charge on their behalf. A set time will be arranged with you for the cremation. The ashes are normally available for you to take later that day or they can be returned to the Practice for you to collect later. 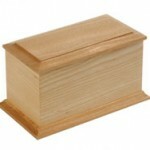 Your pet is cremated in its own chamber and returned to you in the casket, urn or scatter box of your choice. A small number of pets are cremated together in the same chamber. A proportion of the ashes are scattered in the Garden of Remembrance, and the remaining ashes are buried. Owners are very welcome to place their own plaque or plant in the Garden of Remembrance and visit at any time. What are the costs of the cremations? This will depend upon the size of your pet and your choice of individual or communal cremation.pet. 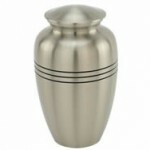 There are several scatter boxes, urns and caskets that are included in the price. There is the option to select various other designs, including memorial plaques, Frames etc at an additional charge. The Blue Cross Bereavement Support Service (PBSS) with their trained volunteers offer confidential emotional support and practical information for thousands of pet owners every day of the year via telephone or email. We hope this information has been helpful to you. Is it time to put our pet to sleep? Do we want to be with our pet when they are put to sleep? Do we want to take our pet home and make our own arrangements to bury/cremate, or would we like Hampden Vets to make the cremation arrangements for us? Do we want to travel to Northampton to be present at the cremation? Do we want an individual cremation and have our pet’s ashes returned? If an individual cremation, what vessel would we like our pet’s ashes returned to us in?